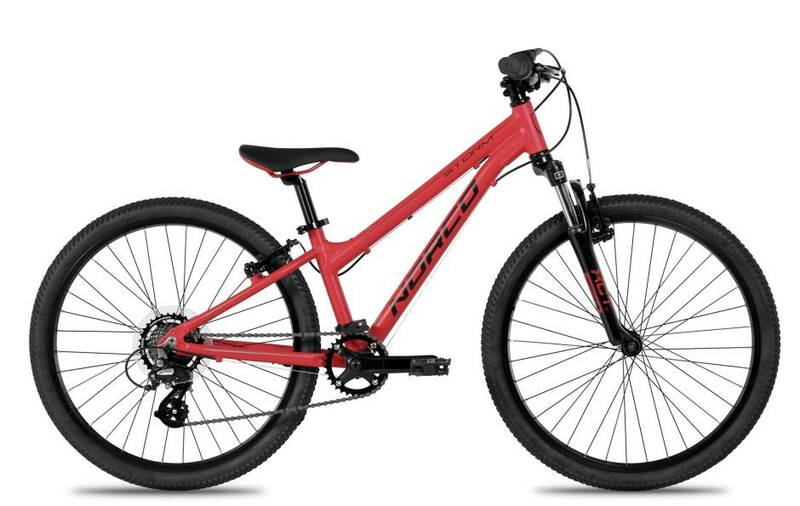 erfect for hitting the trails and exploring the neighborhood, the 24" Storm is ready to rip. 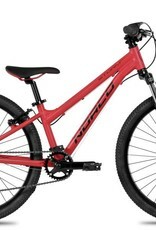 It features Norco's new lightweight aluminum frame and 24-inch wheels, with quality components across the board including optional disc brakes and suspension fork. Delivering crisp shifting and responsive handling, the Storm will help you get the most from your ride, every time.